Industry consolidation. Rising costs. Shrinking government reimbursements. Informed consumers, prepared to shop around. These are just a few of the challenges facing health systems, hospitals and other healthcare providers. That’s why you need expert help from the healthcare marketing experts at Media Logic. 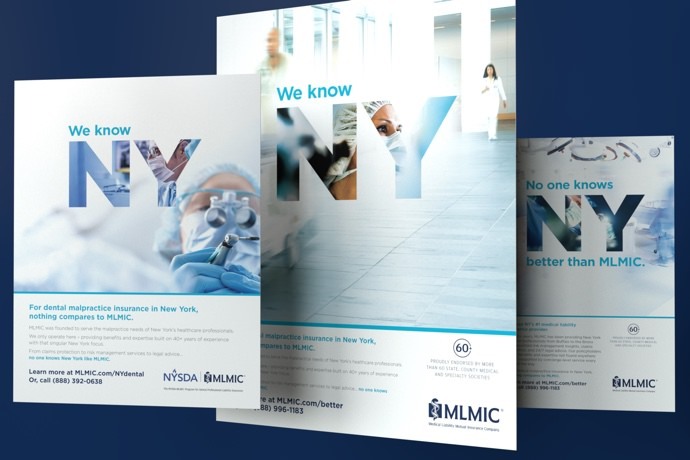 Media Logic has developed dozens of branding and lead generation campaigns for a range of provider organizations – from large urban hospitals and rural health systems to revenue-driving service lines and specialty care. Content is key. When targeting patients with complex conditions, marketing elective procedures or simply positioning yourself as a service line or subject matter expert, content and social marketing is essential. Media Logic has a dedicated department staffed by healthcare content experts to help you establish, manage or amplify the awareness and credibility of your organization and its services through strategic content marketing. We see the big picture. While we offer 20 years of hospital and provider marketing expertise, Media Logic also brings deep experience in marketing health insurers and healthcare technology companies. This gives us a broader perspective on the entire healthcare ecosystem – to give your brand and your marketing a strategic edge. 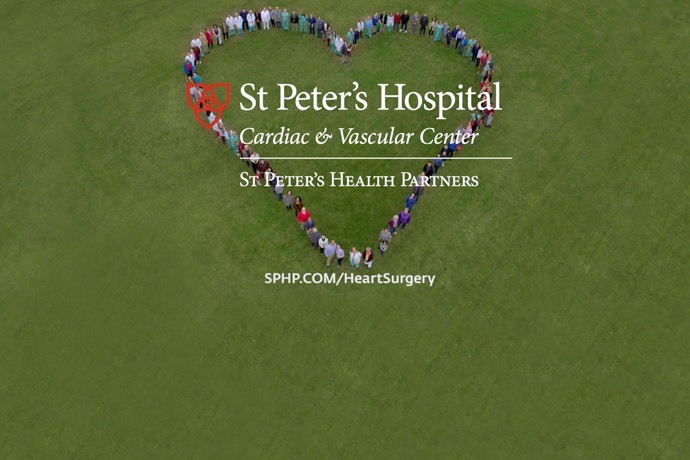 Better hospital marketing starts now. See some of our hospital and health system work. Read our latest healthcare marketing articles.